It’s #Ginuary once again and we’re sharing so much gin content on our social media platforms, from daily snapshots and shout-outs to tips and round-ups to tempt all manner of gin imbibers. 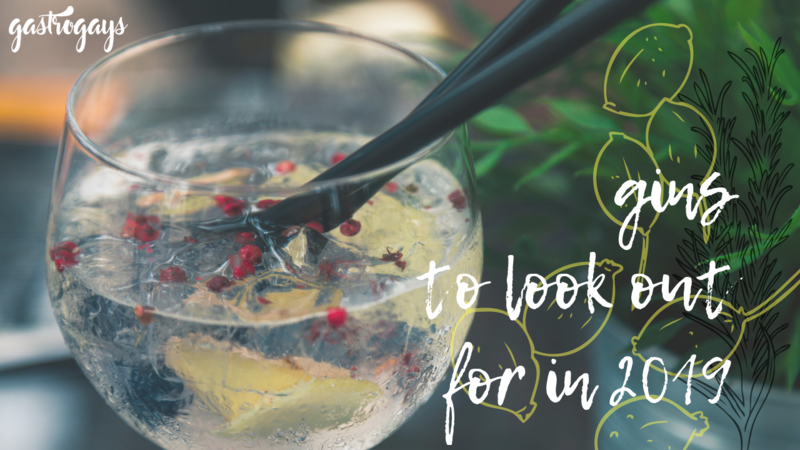 Meanwhile, we discovered so many new gins, distilleries, tonic brands and more throughout 2018 that we want to share them. Here are the ones – in no particular order – who impressed us at various points during 2018 and the ones we suggest to look out for in 2019! Win A Stay at Bullitt Belfast!